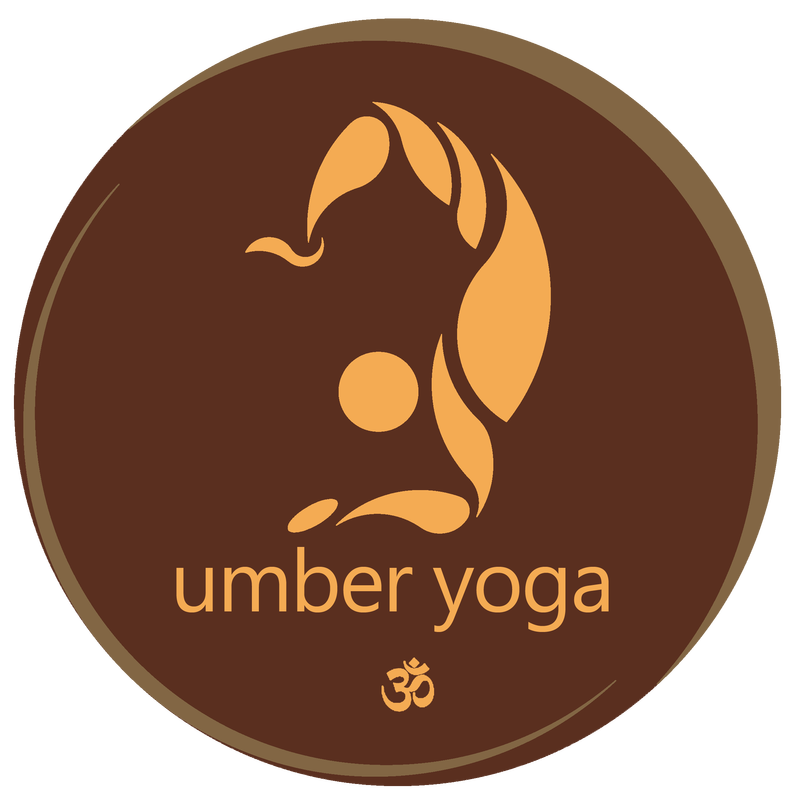 Established in 2012, Umber Yoga is a small boutique yoga studio offering Hatha style classes as well as private lessons. Based on the principals that yoga is affordable, attainable and for everybody, our mission is to introduce yoga to the community; create a safe, calm environment and enrich the well-being of the community we serve. At Umber Yoga we believe yoga is a subtle, mindful practice to maximize health, serenity and happiness. Just a few minutes of yoga can calm your mind, strengthen your body and improve your overall wellbeing. 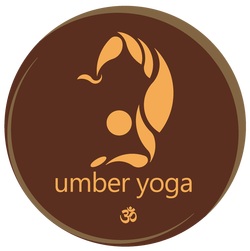 Join us at Umber Yoga - a hidden gem located in Smyrna, Georgia. Instructor - Joan Harris, RPYT; E-RYT 200 began practicing yoga as part of a New Year’s resolution and quickly realized her yoga practice extended beyond the mat and studio. She completed the RYT 200 hour teacher training program at Peachtree Yoga Center where she studied asana, pranayama, anatomy, ethics, yoga philosophy and meditation. She completed the RPYT 100 hour program at Etowah Valley Yoga where she studied Pre- and Peri-Natal Yoga, Yoga for Labor and Delivery, Fertility Yoga, Post-Partum Yoga and extensive Pre-Natal Anatomy. She completed the Yin Yoga 100 hour certification with Founder and Master Paulie Zink. She is also trained in Restorative Yoga as well as adult and infant CPR/AED/First Aid. Joan brings a quiet strength and focus that is both inspiring and respectful. Through a dedicated yoga practice, she believes yoga encourages the mind, body and spirit to trust each other and experience life in the present moment. When not teaching yoga Joan enjoys traveling, family and a nice cup of tea. Joan is registered with Yoga Alliance.